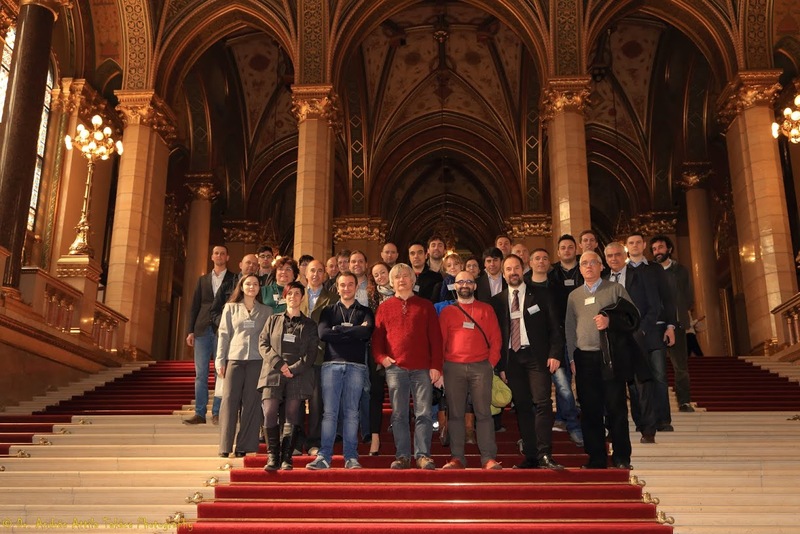 An eENVplus General meeting was held in Budapest (HU) during 17-19 March 2015. The meeting took place in the premises of the Ministry of Agriculture, located in front of the Parliament of Hungary. 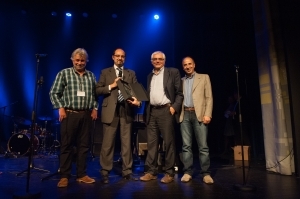 The consortium warmly thanks the Ministry of Rural Development of Hungary, the University of West Hungary and specially Dr. Takács András Attila for the excellent organisation.